EDC Every Day Carry. 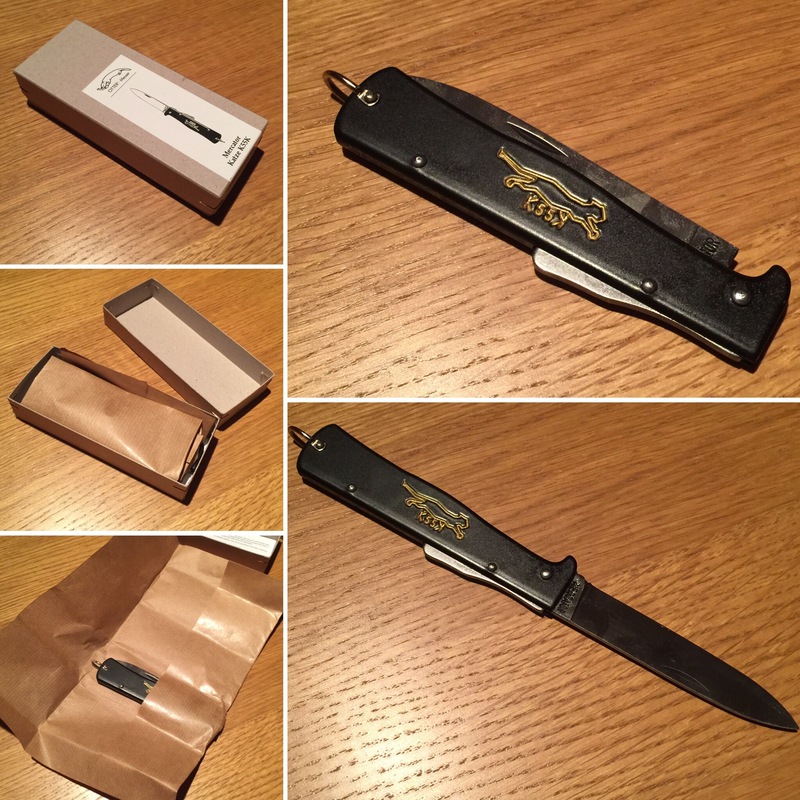 Here’s my new pocket knife, a strong carbon steel bladed thin profiled locking knife. Made in Solingen Germany. Known as the Mercator Black Cat, a design unchanged for over a century, it arrived wrapped up in waxed brown paper esconsed in a sturdy cardboard box. Nice sharp tool.